We’re here with Taylor from Speck Pumps. Speck has been around for a while. Speck is originally a German company, and they’ve been producing pumps in Germany for more than 100 years. They started with agricultural pumps and moved on eventually to swimming pool pumps. It was about 30 years ago that we moved a branch to the United States where we’ve been producing some of the best pumps in the country since then. Speck’s EasyFit is a big hit with pool remodels. Tell us about it. One of my favorite products would Speck is actually this EasyFit design that you mentioned. One of the reasons for that is it allows you to hook up to almost any other pump on the market. Anything Sta-Rite, Pentair, or Hayward, this pump will connect to one to one. That really makes things easier for the homeowner. Does it replace the Sta-Rite Dura-Glas? The EasyFit uses a flange system to replace your old pump? Yes. With these older pumps like Dura-Glas, Dyna-Glas, Challenger, things that are hard to find in the market, you can hook our pump up directly. The thing is it’s very simple. You’ve got two flanges that you screw on and the columns change the height at the same time so that you’re exactly one to one when you place this into your current setting. With an EasyFit, you have a variable speed, single speed, dual speed. You can really upgrade your system and not change anything, correct? You can upgrade your entire system to better variable speed technology and save a lot of power in the process not to mention money when you’re buying the pump in the first place. 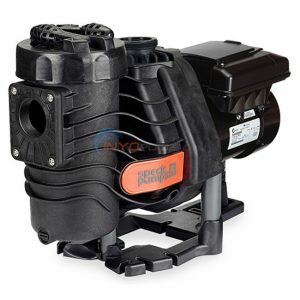 We’ve got variable speed pumps for various different pools. If you have a much smaller pool, we have a 1.1 variable speed, something for a smaller operation. You don’t need to do overkill. But if you do have those larger sizes, we do have a 1.65 variable and all the way up to a 2.7, if you’ve got something giant. In your A/G pumps, your E-71 is the drop-in replacement for the super popular Pro-line PE-71. Yes, that’s another good point. A lot of you would be familiar with the ProLine pump that you might have gotten an AAMCO or Branch Brook. If you happen to have one of those pumps, Speck actually produced that pump before them. If you have one of those, go ahead and take a look at our E71s because that’s a direct replacement. It’s exactly the same as what you might have had before. If you see PE71 on your label, that is just Speck E71. It’s a drop-in replacement. All you got to do is match the horse horsepower and, Bingo, you’re done. 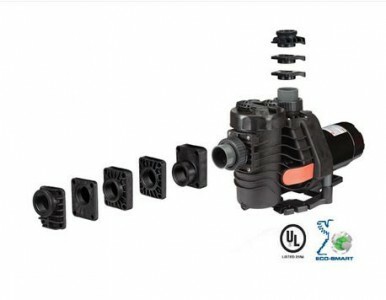 If you’re interested in reading more about Speck, feel free to visit out Speck Pool Pumps section. 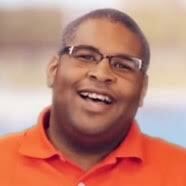 Someone Pooped in My Pool. What Do I Do Now?